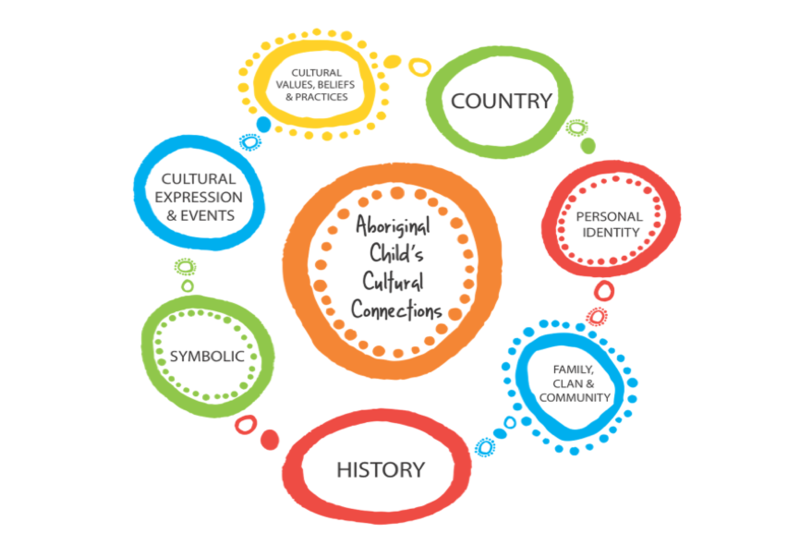 'Keeping Aboriginal Children Safe In A Mainstream Organisation’ is a video resource/tool for mainstream organisations to provide cultural safety for an Aboriginal child in the context of child safe standards. The video clip explores the three key areas 1. Being culturally competent. 2. Providing a culturally safe space and 3. Ensuring an Aboriginal child has a voice. The clip was developed by Victorian Aboriginal Child Care Agency (VACCA) and funded by the Department of Health and Human Service (DHHS). We have some fantastic educational and cultural resources for children and adults in our store. Check them out here! 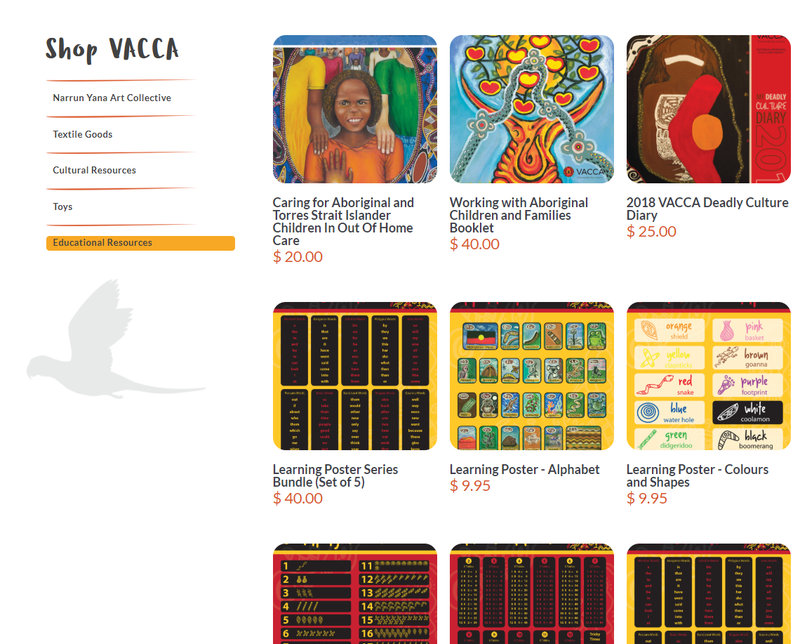 VACCA has redeveloped five tools from the Kids Central Toolkit, Child's Voice, specifically for Aboriginal children, which provides talking tips and guidance for using the tools with Aboriginal children. Deadly Story is a great resource that aims to support Aboriginal children and young people to grow in their knowledge of who they are, where they belong, where they come from, what they do, what they believe and what symbolises Aboriginal culture to them. It is a great way to learn about family finding, genograms, as well as having educational and employment resources.